i'm in an awfully sentimental mood. today is my last day in the mountain state. eighty five days here in triadelphia, west virginia. with a few side trips in between. 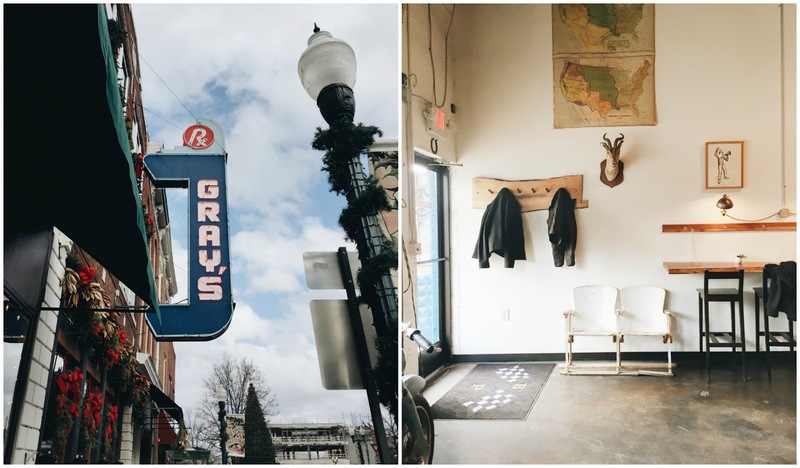 favorite nashville spots. but while i am in the air, here is what will be playing. hope you enjoy! love this playlist, looks so relaxing. 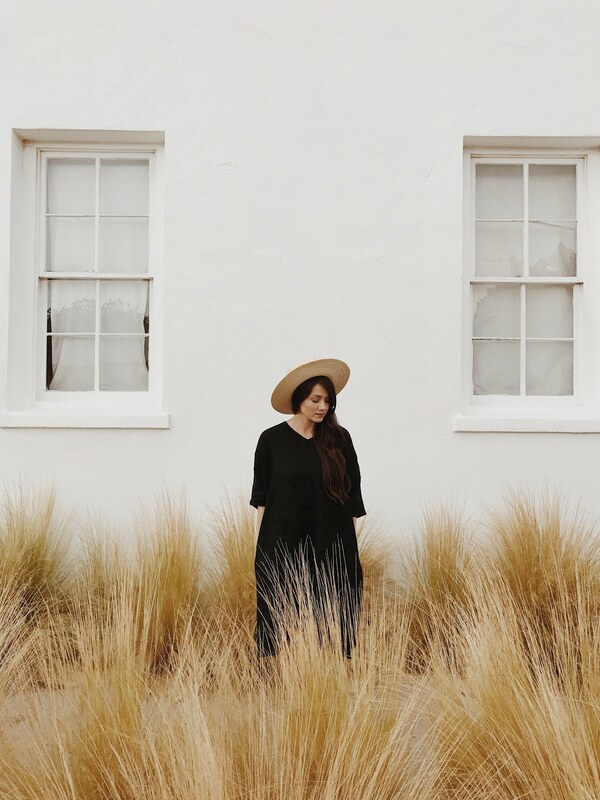 your blog is gorgeous and i'm a fan! I hope you have a safe trip home!! And have a wonderful time In Nashville!! Great list!! Love all of these artists, and love learning about new ones!